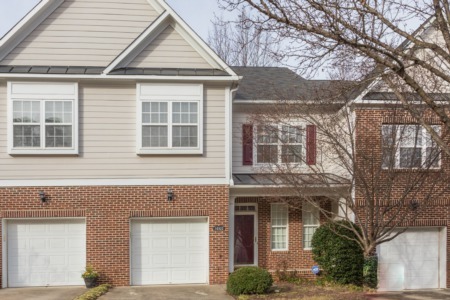 Price Reduction on Gorgeous 4 Bedroom/4.5 Bath Home in Raleigh! PRICE REDUCTION! 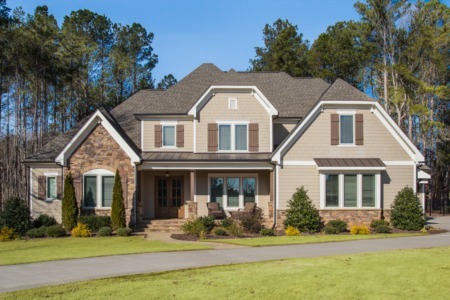 4 Bedroom/4.5 Bath home in Highland at Falls Lake. Brick home with 2 story foyer, Trey ceilings, Granite counter tops, SS appls., oven/warming drawer, and Butler's pantry. Gathering room with fireplace, built in bookcases, Guest suite with full bath. Huge unfinished basement that is framed and plumbed. 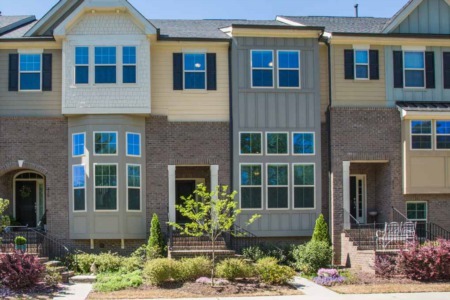 Call to view at (9190 578-3128. $825,000!